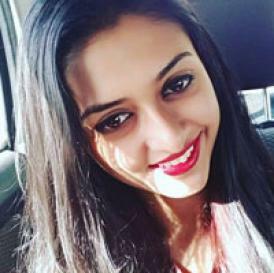 Vivek Dahiya and Divyanka Tripathi Dahiya made their appearance at the Indian Telly Awards held on March 20, 2019 and that is where Vivek spoke his wife's pregnancy speculations. 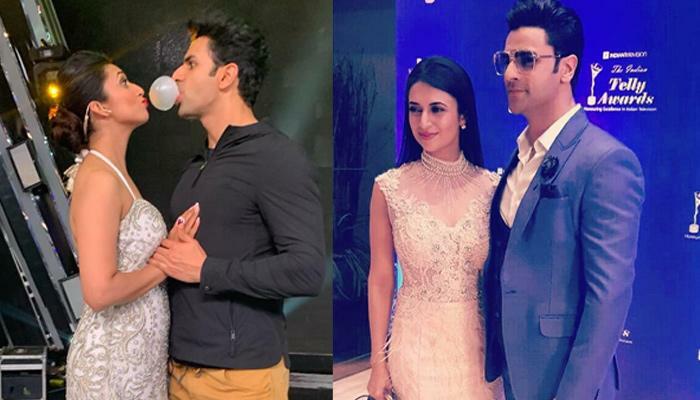 Aren’t Divyanka Tripathi Dahiya and Vivek Dahiya major #CoupleGoals? Let us know!